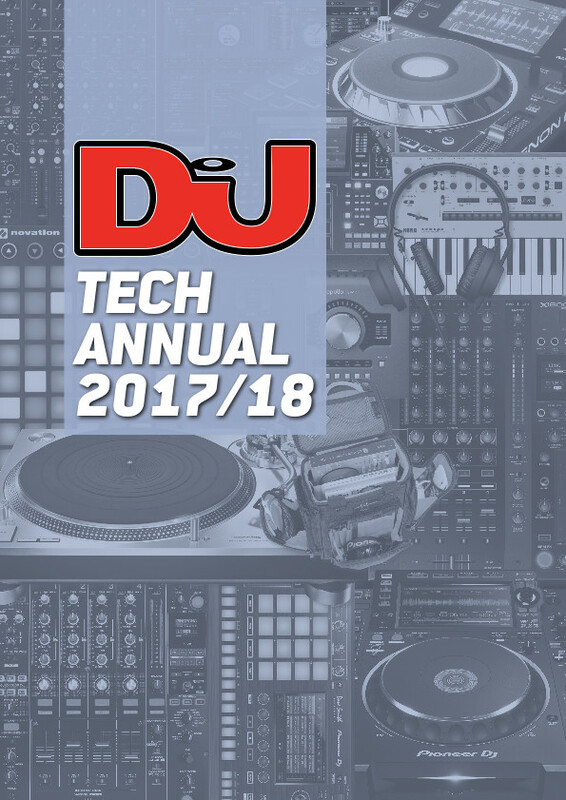 DJ Mag Tech Annual 2017 is the ultimate roundup of all things tech featuring our round-up of the biggest news of the year, reviews of our favourite kit and tips and techniques from expert producers. Elsewhere Vitalic, Djebali, Machinedrum and more open their studio doors while our long-read looks back at the gear that changed music – by mistake. Dig in!